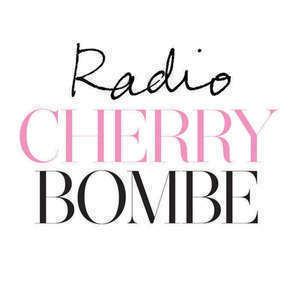 This week’s guests on Radio Cherry Bombe are Jordyn Lexton, Missy Robbins & Laura Maniec. Today’s program was brought to you by The International Culinary Center. Jordyn Lexton, Founder and Executive Director of Drive Change After teaching English on Riker’s Island for three years and witnessing the traumatic effects of adult jail on youth, Jordyn came up with the concept of Drive Change in 2012 and has spent the past 18 months bringing her dream to life by working in the NYC food sector and NYC reentry/criminal justice field. 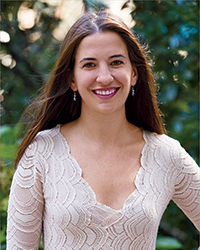 Jordyn holds a BA in English from Wesleyan University and a MA in Teaching from Pace University. Master Sommelier Laura Maniec brings her extensive wine knowledge and passion for teaching to Corkbuzz Wine Studio, which she opened with her business partner Frank Vafier in 2011. Already a rising star in the wine world, Maniec is also the face of Corkbuzz, which she plans to expand in 2014 with Corkbuzz Wine Bar in New York City’s bustling Chelsea Market and Corkbuzz Wine Studio in Charlotte, North Carolina. 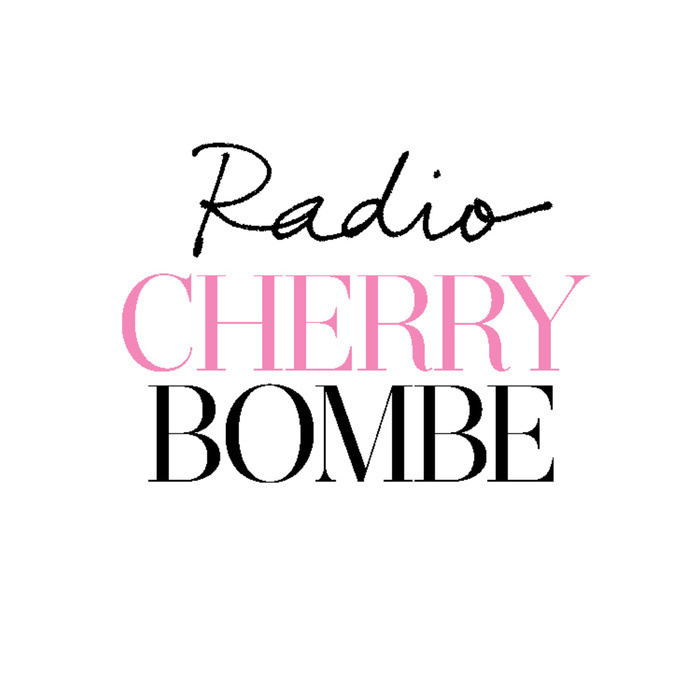 While she served as Executive Chef of A Voce restaurants from the fall of 2008 to spring of 2013, Missy Robbins received critical acclaim for creating classic Italian specialties with a contemporary twist. 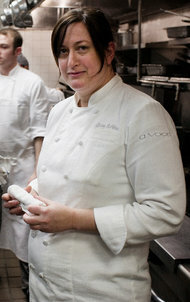 Under Robbins’ direction, A Voce Madison earned a Michelin star in 2009, while A Voce Columbus earned its Michelin star in 2010 and maintained them throughout her tenure. Missy is helping out with Corkbuzz before she begins her next project.